Super Sparkle White Diamonds Mica Powder is a glittering cosmetic that is safe for general, eye, lip and nail polish cosmetics. It is blended with biodegradable glitter for an outstanding performance effect. This mica has a large particle size making this powder sparkle. It looks like diamonds as the light glistens off the mica. 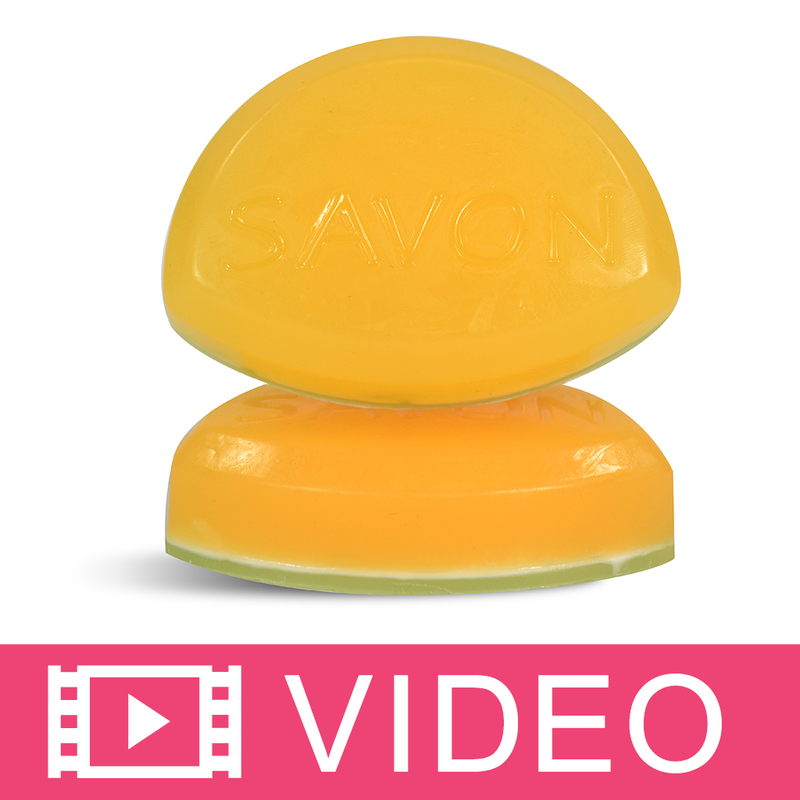 We recommend pouring your MP soap at a low temperature to ensure the mica stays suspended. COMMENTS: It iis beautiful in clear melt and pour soap. I used it with the large Heart column mold for Valentine’s Day gifts. It was very pretty. COMMENTS: Looks so pretty in shower gels. Definitely recommend purchasing this product. COMMENTS: Love this color! Just a dash goes a long way! COMMENTS: This is a must have. COMMENTS: I love the choices available to make soap making fun. COMMENTS: Love the sparkle this gives to my lotions and scrubs. The perfect amount. COMMENTS: This mica makes the sparkle look perfect in melt and pour. COMMENTS: Looks like diamonds makes my soap sparkly and pretty. It's beautiful. I want to buy more of it just to look at all the time. A great purchase. COMMENTS: This Mica Powder is so perfect for my holiday colors. It adds a touch of glamour and beauty to all my melt and pour products. This is a staple in my soap closet! 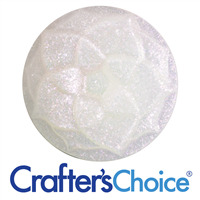 "Super Sparkle White Diamonds Mica"
COMMENTS: So pretty on CP soap tops. Looks great on all colors. Will buy again. Adds a nice touch to piping. COMMENTS: I use this mica for my bath bombs and they look so fancy and beautiful. "Really pops in clear MP"
COMMENTS: I used a black color in clear Mp with these and looks like a starry night sky! "OMG I LOVE THIS STUFF"
COMMENTS: I can't stop myself from putting it on everything! It's so sparkly and shiny and awesome! COMMENTS: I got a sample bag and its so shiny and sparkly!! I will be buying lots more!! "So happy I found this"
COMMENTS: I love this mica. It is bigger pieces than all the others I've tried, so it looks more like glitter but better. I use this to decorate my wax melts because I hate regular glitter. COMMENTS: I P U T T H I S I S H O N E V E R Y T H I N G!!! COMMENTS: Ok this looked like glitter to me and I was expecting something like mica .. however its lovely to add to mp bases and my daughter doesnt want her soaps without it!! Glad I bought a 2 Oz one and not a sample size!! 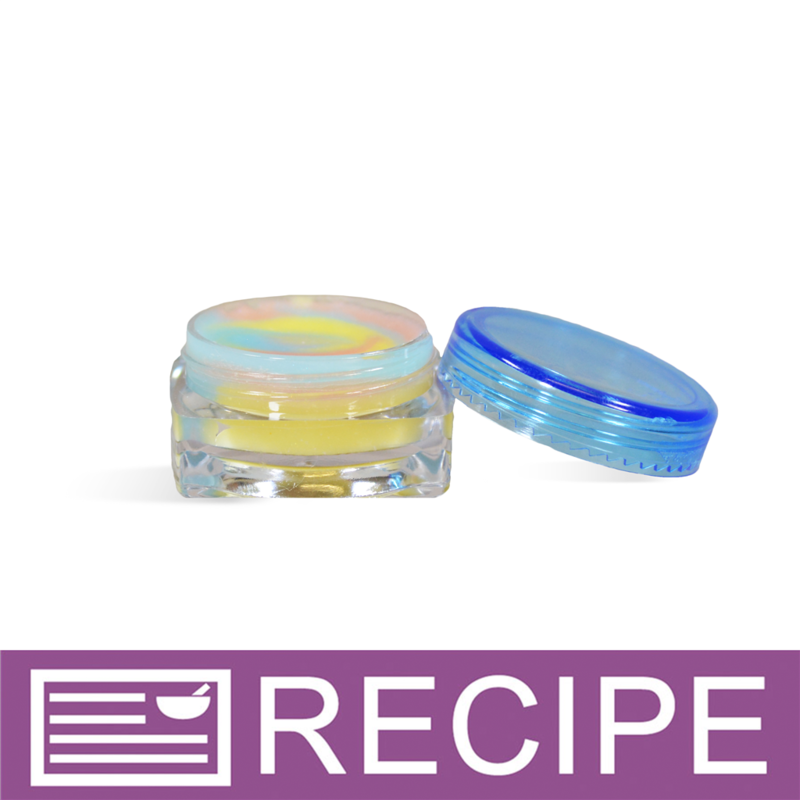 "Love this in lip balms!" 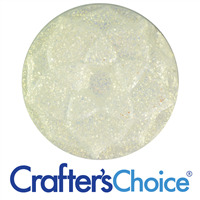 COMMENTS: I love every single biodegradable glitter mica from WSP!! This is such a fun addition to lip balms with no guilt over the environmental hazard of glitter! And friends and family LOVE the fun sparkle! 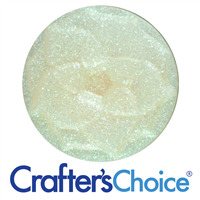 "Super Sparkle White Diamonds Mica Powder"
COMMENTS: Love this sparkly mica powder! Beautiful on tops of CP soaps, painted on my bath bombs, lotions and body butter! Will continue to buy this because my customers adore that shimmer/sparkle! COMMENTS: Love this stuff. It produces such a beautiful glitter/shimmer effect. Works great in Bathbombs or for painting them. COMMENTS: PUT A LITTLE FAIRY DUST ON EVERYTHING AND IT BEATIFUL, ON SOAP IN LOTIONS, LOTION BARS, LIP BALMS AND GLOSS, SHOWER GELS, EVERYTHING. THANKS TO WSP WITH AFFORABLE PRICE AND QUAILTY I CAN PLAY AND MY CUSTOMERS LOVE IT. COMMENTS: This is just beautiful, add it to everything! Never can have to much sparkle, it's very fine I use it with the spray duster bottles from here, works great. COMMENTS: I am in love with this mica. it dazzles me. I use it for the tops of my soaps and it truly is an eye-catcher. COMMENTS: This adds the perfect sparkle to the water for my bath bombs!!! Will DEFINITELY be purchasing more!!!! "Sparkle to Cold Process Soap"
COMMENTS: I used this mica in a cold process soap that I scented with peppermint essential oil. I colored half the batter with white diamonds and the other half red and then swirled them together. I completely gelled the soap. I was surprised by how sparkly my soap turned out. Beautiful! COMMENTS: Used this for embeds as well as accents on cold process and love it! Word of warning however, its feather light and tends to float everywhere! So prepare for a glittery workspace! 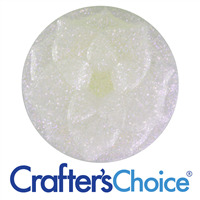 "Looks Like a Million Bucks"
COMMENTS: I used this product to make Melt & Pour snowflakes, and the glitter adds sparkly multi-colored light to the soaps. I tried: dusting the bottom of the soap mold before pouring, adding it to non-suspending base and allowing it to settle to the bottom, and applying to finished product with a small paintbrush. I wear a mask when using this mica, it flies all over like a mini blizzard when being used. I'm going to purchase more to add a little subtle dimension to all kinds of product.
" 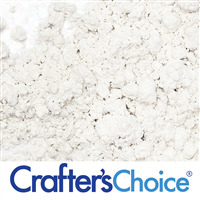 Super Sparkle White Diamonds Mica Powder"
COMMENTS: Has a beautiful sparkle to the finished product. Use this all the time. COMMENTS: THIS IS A GLITTER ADDICT'S DREAM MICA. I used it to top my unicorn bubble bombs and everyone was obsessed! 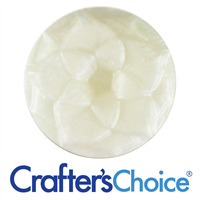 I also used it in my melt and pour diamond embeds and they were pure perfection. They sparkle like no other. I ordered a sample bag and as soon as I opened it I ran straight to my phone to order a jar of this stuff!! It's very airborne but I'll gladly bathe in this stuff as gorgeous as it is!! I just wish some of the particles weren't so huge but I'm definitely not complaining. It's perfection and I definitely recommend! COMMENTS: This mica has worked wonders in every product I have used it in. I made bath bombs that were pure white and added this mica....It looks like fresh snow! I have also used this in several CP soaps. It give the soap itself that extra sparkle, as well as adding to the tops. It is simply....AmAzInG! COMMENTS: I purchased this product to use for bath bombs. I absolutely love this product. I mixed with some blues and purples and the shimmery shine is awesome in the bath bombs. 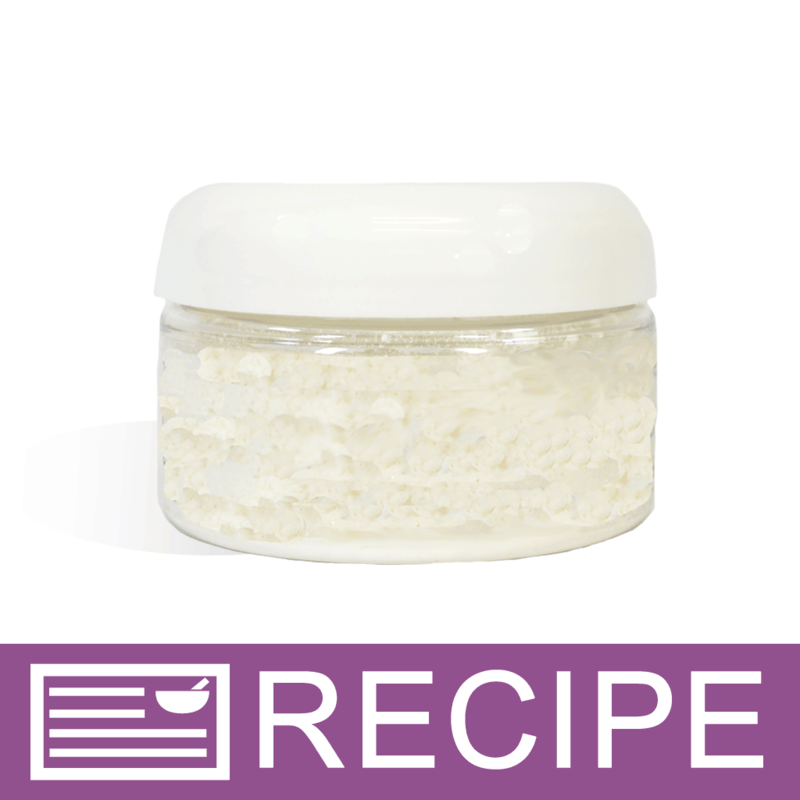 The product is easy to use and a little is enough to give the shimmery shine I want in the bath bombs. I already plan on ordering this in the future. COMMENTS: Amazing sparkle! Just used it in a clear base..it's going to really make my Pumpkin Patch soap magical! COMMENTS: Love this shimmer, it's beautiful! COMMENTS: Oh my stars! This mica is superb, so sparkly and I am all about the glitz. Loved it in my CP soap. Will def purchase more. COMMENTS: Very pretty in soap and on top. Looking forward to trying it in lip balm. COMMENTS: I love this mica. It really adds a brilliant sparkle to my soaps ! COMMENTS: Super Sparkle is right! It creates an amazing sparkle, esp. in white soap. A little goes a long way. My jar should last quite a while. COMMENTS: I didn't have any specific plans for this mica, but I was making a soap that I wanted to top with coarse salt. I wanted the salt to look like ice for a slushy look, the salt by itself was just missing something. Then I thought of this sparkle mica and knew that it would be perfect! It looks amazing, it was the exact effect that I was hoping for! I wish I could add a photo! Absolutely beautiful, I only ordered a sample bag, so I'm ordering a jar this time! COMMENTS: This is beyond gorgeous!!!! Looks like powdered diamonds!!!!! COMMENTS: The name speaks for itself. This mica is SOOOO shimmery. It's not really white in my opinion, it's more of a shimmer silver. It's beautiful regardless. A little goes a long way and it adds a beautiful simmer to the water in bath bombs and my soaps. COMMENTS: One more amazing super sparkle mica! I love it!!! "Nice but a BIG flake!" COMMENTS: I LOVE sparkle so I wanted to try every type of sparkle in my MP soaps. This is lovely IF you want a BIG flake of sparkle...but I found that for most of my MP soaps, the smaller mica called, Sparkle White Snow Mica, is a better fit for the look I am seeking. This can almost be a bit distracting as the eye tries to figure it out. Worth a try tho if you are looking for a bigger flake that reflects nicely. Thanks for carrying all these sparkly micas to experiment with! 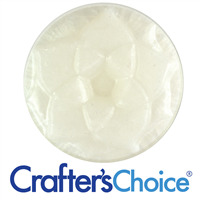 COMMENTS: I love this to add in with my bath bombs or embellish soap tops. This is super sparkly and fabulous. COMMENTS: Ummm name says it all! Very gorgeous! "Super Sparkles in the Sky with Diamonds!!! ??????" COMMENTS: Wowsa!!! It's seriously just this side of Actual Glitter!!! But extremely light and airy.... as was said, when you open the sample baggie (I almost Always get sample sizes first to try things out), it gently wafts up and out in a magical, light catching, starry, flashing ...mist onto the air. Great used instead of or in conjunction with glitter (especially the white iridescent or even silver and/or gold) to add extra oomph! Perfect when you want the Essence of glitter but don't want to 'actually' use glitter, per se. Lovely, Very visible Glittery shimmer in M&P, liquid or Gel soaps... Amazing in bombs and bath fizzies.. wonderfully visible in Fizzy Powders.. a little goes a long way... lots of bang for your buck! Kids and grownups alike seem to go for the Super Sparkle of this wonderful mica. • Light, Airy flashing Sparkles of Light! 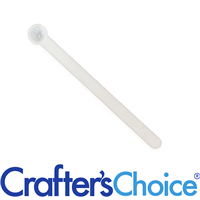 • Great Value- Little goes Long Way! COMMENTS: I love this stuff! It has tons of sparkles. We used it with cold process soap. I added it to a white soap loaf and it came out beautiful. It gives it lots of sparkles. I really want to use this in every soap that I make. I am going to mix it with colored mica next time. I think this would add some really nice sparkle to different colors. COMMENTS: Don't be surprised if you eventually find shimmer EVERYWHERE after using this! It mixes well with my bath bomb powders to help give them a healthy dose of sparkle. COMMENTS: a very nice little touch to bath bombs adds a little shimmer to the water without going super glittery on the skin. COMMENTS: This is definitely a larger mica, but it gives a lovely effect in my bath bombs. A little Poly 80 dispersed it easily and made the bath water beautiful. You definitely want to wear a mask and maybe even eye protection while working with it though, lots of airborne glitter with little agitation while mixing. COMMENTS: I use this mica as a dusting powder on my soaps to give them extra sparkle. This is one of my favorite mica powders. The luster is absolutely beautiful! COMMENTS: Used this in a batch of white CP soap today. While the sparkles get a little lost within the batch, it did add depth to the white soap. Plus using the Super Sparkle White in a little oil for accents on top of the batch was just gorgeous! Another mica winner. COMMENTS: GORGEOUS shimmer here. Gets your soaps noticed!! Love it!! COMMENTS: Makes my crystal soaps look fantastic! COMMENTS: OMG! Beautiful! I need more.. COMMENTS: Beautiful sparkle - like diamonds!!! even saw sparkles in the air! LOVE IT!!! • wish I had more! COMMENTS: WOW! Looks just like a jar full of sparkling white diamonds. Beautiful in clear M&P! Thanks WSP, please keep this in stock. "In the description of this item you say " We recommend pouring your MP soap at a low temperature to ensure the mica stays suspended." Exactly what temperature do you recommend? Thank you!" Staff Answer When letting the soap cool to around 125°F, it tends to thicken and will better suspend the mica powders. "Can this mica be used in lotion?" Staff Answer Yes, this mica can be used in lotions. Since the product is white, though, you will not see it as well as a colored mica powder. 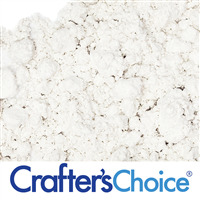 "Can you use this mica powder in any of the dry powder sprayers you sell?" Staff Answer Yes, this mica can be used in any of the powder sprayers. "How much is in a sample bag?" Staff Answer Approximately 1 tablespoon. "Hi, how much is in a sample sized bag? Thanks!" Staff Answer It is approximately a tablespoon. "When making foaming bath whips where I want to add glitter........ would the Super Sparkle White diamonds mica powder or the Iridescent Super Sparkle Glitter work best?" Staff Answer You can use either product in the foaming bath whip but since this product is white, you will not see much of the color/sparkle in the bath whip. "Can I use this in my body powder? I want to just put it on my arms and upper chest"
Staff Answer Yes, this mica can be used in a body powder. "I was asked by a customer if -- has there been any studies regarding sparkles in bath bombs and a septic system? " Staff Answer We know the micas are safe for normal sewer systems but we do not know how they affect septic systems. "Can this be used in CP Soap?" Staff Answer Yes, this color can be used in CP soap. "if this went in lipgloss would it show up clear or white on lips?" Staff Answer You would need to add quite a bit of mica powder if you want it to show on the lips.